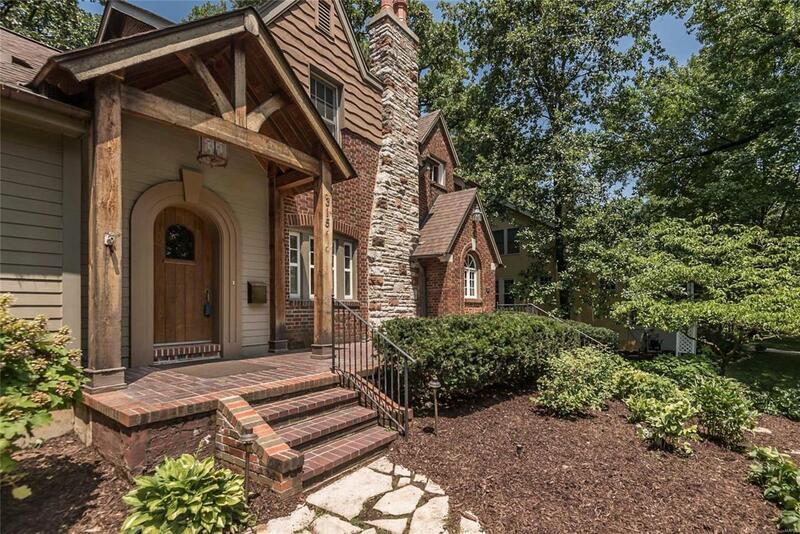 Fantastic Craftsman style Webster Groves home with abundant character. 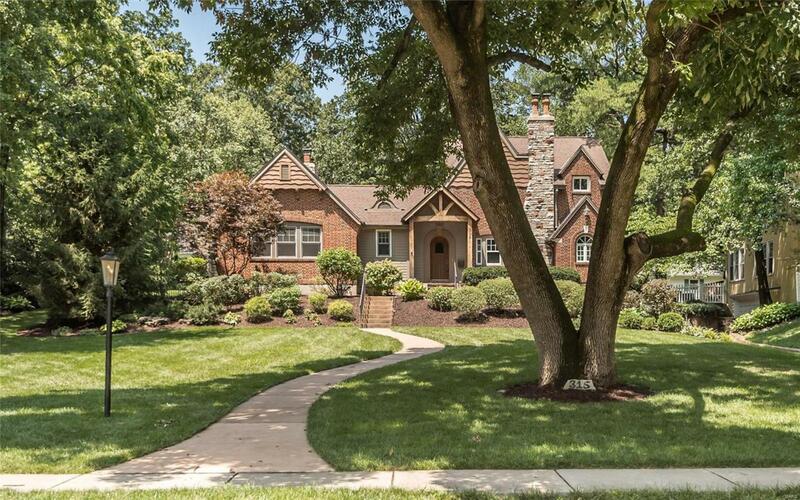 The beautiful half acre lot has mature trees and lovely landscaping. Enjoy an outdoor masonary fireplace on the rear stone patio. 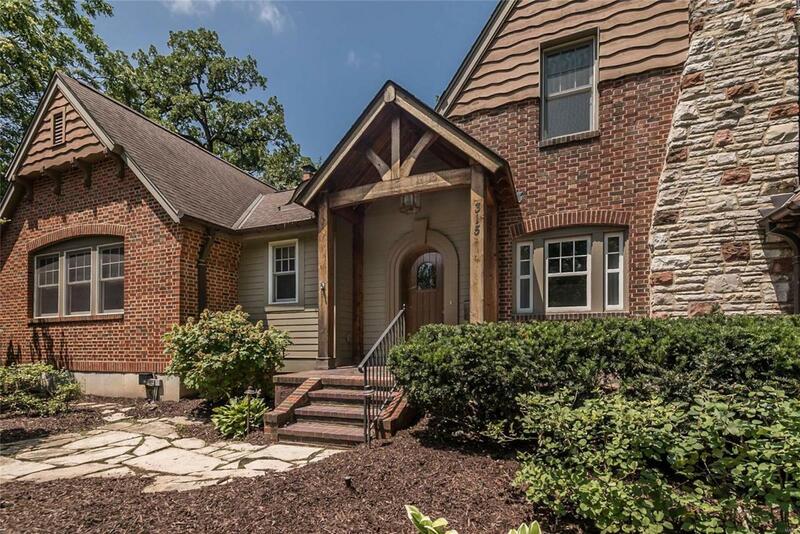 Archways, window seats, reading nooks and wood floors are among the many unique features in this home. The floor plan is made for entertaining with the great flow between the three living areas, dining and kitchen. 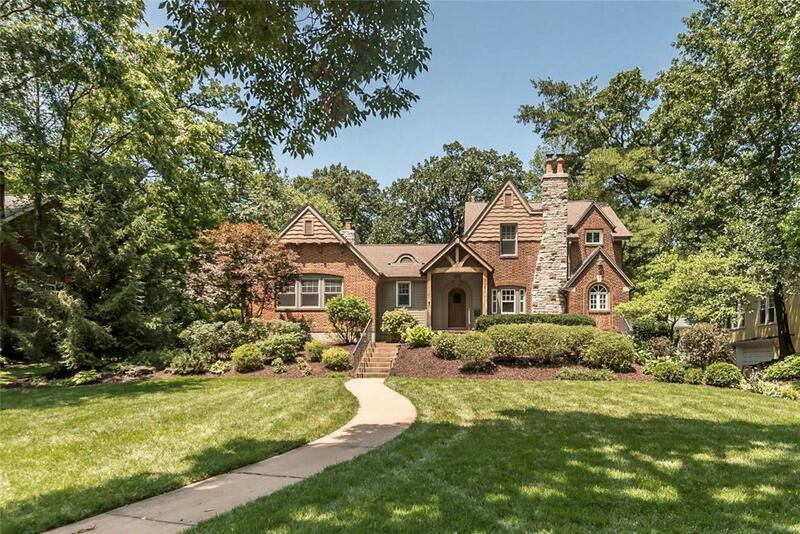 Stunning vaulted great room addition off entry has a copper sink wet bar, floor to ceiling stone fireplace that could be used as an main floor master suite. The amazing updated kitchen is equipped with soft close cabinetry, glass transoms, granite counters & stainless appliances. Upper level master has two closets, dual head shower w/ seating & raised granite double bowl vanity. Three additional bedrooms and bath with two sinks complete the upper level. Detached two car garage and carrage room perfect for home office. Special financing incentives available from SIRVA Mortgage.